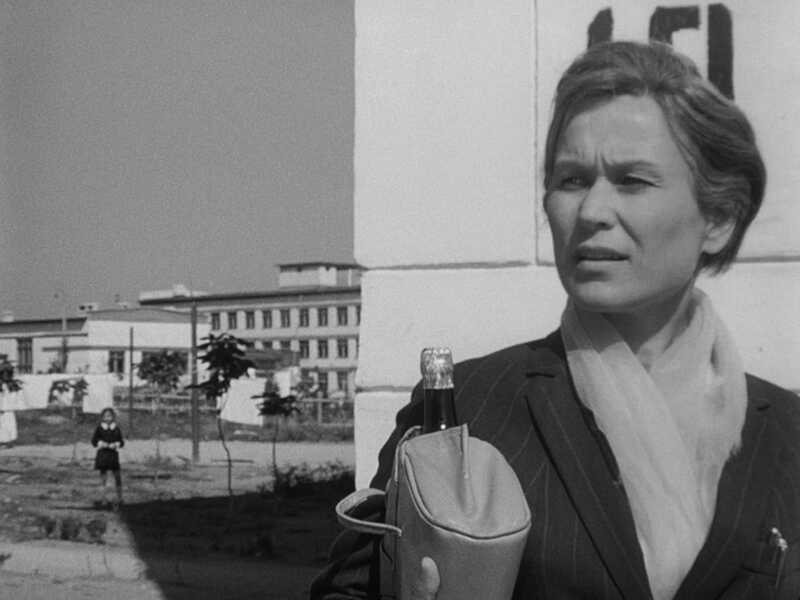 The career of Larisa Shepitko, an icon of sixties and seventies Soviet cinema, was tragically cut short when she was killed in a car crash at age forty, just as she was emerging on the international scene. 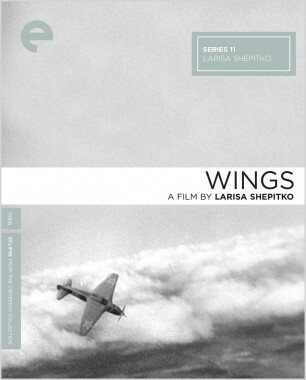 The body of work she left behind, though small, is masterful, and her genius for visually evoking characters' interior worlds is never more striking than in her two greatest works: Wings, an intimate yet exhilarating portrait of a female fighter pilot turned provincial headmistress, and The Ascent, a gripping, tragic wartime parable of betrayal and martyrdom. A true artist who had deftly used the Soviet film industry to make statements both personal and universal, Shepitko remains one of the greatest unsung filmmakers of all time. For her first feature after graduating from the All-Russian State Institute for Cinematography (VGIK), Larisa Shepitko trained her lens on the fascinating Russian character actress Maya Bulgakova, who gives a marvelous performance as a once heroic Russian fighter pilot now living a quiet, disappointingly ordinary life as a school principal. 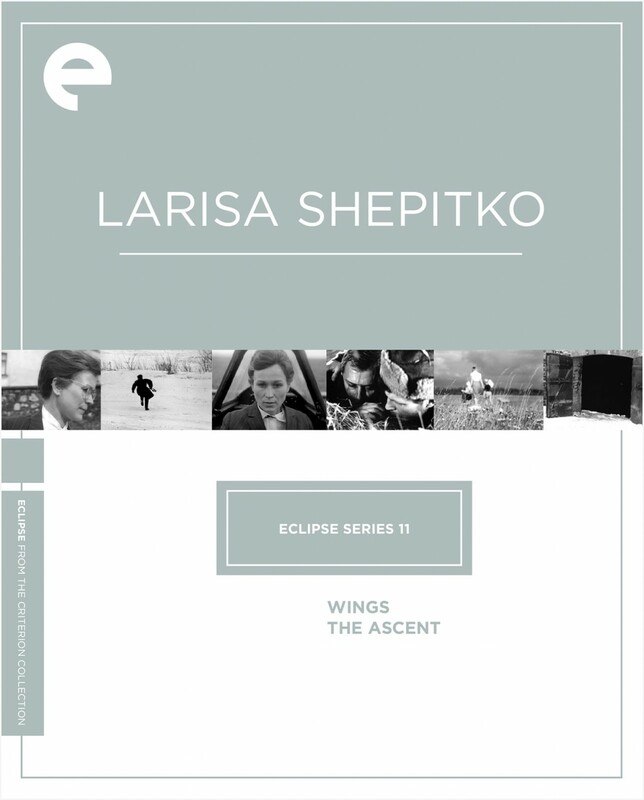 Subtly portraying one woman’s desperation with elegant, spare camera work and casual, fluid storytelling, Shepitko, with Wings, announced herself as an important new voice in Soviet cinema. 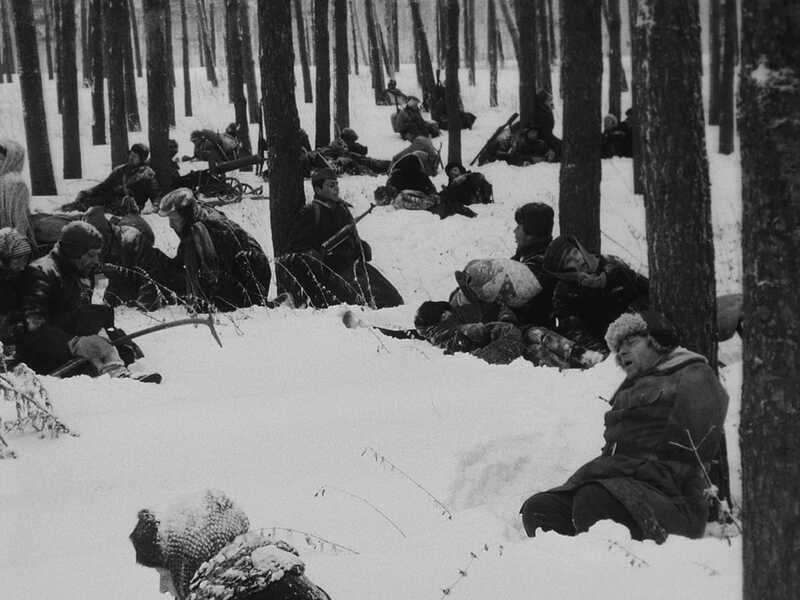 Shepitko’s emotionally overwhelming final film won the Golden Bear at the 1977 Berlin Film Festival and has been hailed around the world as the finest Soviet film of its decade. 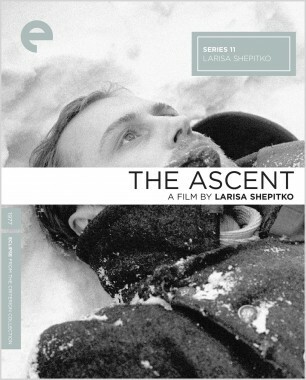 Set during World War II's darkest days, The Ascent follows the path of two peasant soldiers, cut off from their troop, who trudge through the snowy backwoods of Belarus seeking refuge among villagers. Their harrowing trek leads them on a journey of betrayal, heroism, and ultimate transcendence.